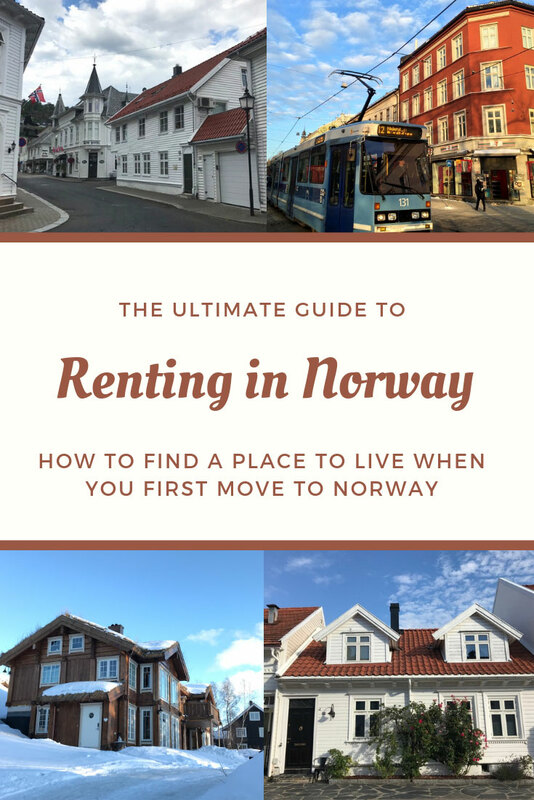 Renting accommodation rather than buying is a smart move when you first move to Norway. Here's what you need to know. We strongly advise all new arrivals to rent a place to live for at least their first year or two. 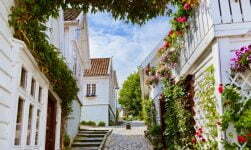 It's best to rent somewhere small on a temporary or short-term basis, for a number of reasons. Firstly, you can keep costs low while you adjust to your new lifestyle and figure out where you would like to live on a longer-term basis. 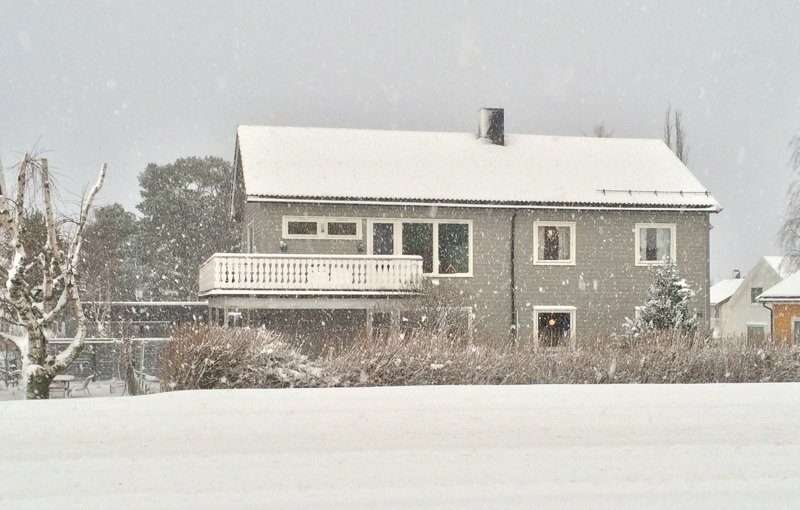 Secondly, life in Norway may not suit you after all! In these circumstances, you won't be locked into a long lease that costs you a small fortune to break. 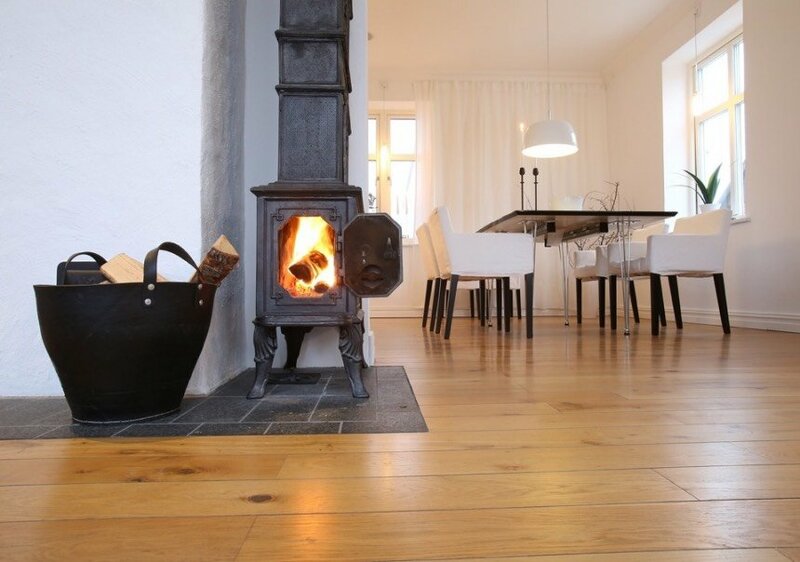 Finding a short-term rental in Norway can be easy or it can be a real challenge. There are many variables, not least the location. Here's our guide to the main things you need to consider. The rental market in the main cities is buoyant, driven by students, young professionals and foreign arrivals. The market isn't so strong in smaller towns, but it should still be possible to find something that meets your needs and your budget. 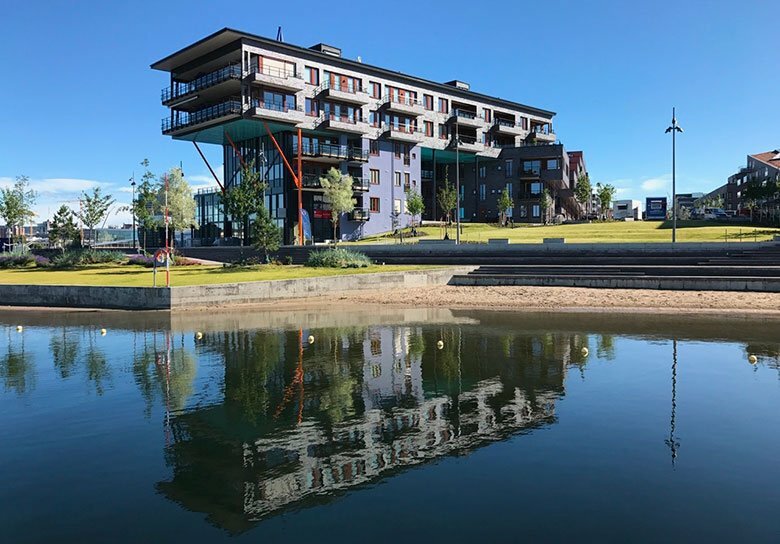 Speaking of budget, your accommodation will take up the biggest chunk of your cost of living in Norway, so care should be taken to get the best value. Don't automatically assume cheaper is best. Be very aware of what's included and most important of all, what's not included, especially if you don't speak Norwegian. Paying for hot water, electricity and an internet connection on top of rent can increase your expenditure significantly. 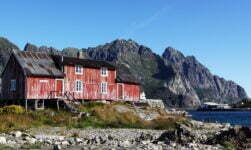 You should also be aware of the high deposit requirements in Norway. Make sure you're sitting down before you read this. Typically, a deposit equal to three months rent is required together with the first months rent paid in advance. So that's an amount of money equal to four months rent before you even get your key, something that many new arrivals are unprepared for. Remember that the three months rent money is a deposit, and this doesn't count towards your ongoing rent. So while you will eventually get your money back, it doesn't help your cash flow in the short term. This isn't a hard and fast rule particularly if you find accommodation by asking around, but it is the starting point for most landlords. A hybel is more commonly known in English as a studio apartment or bedsit. Typically the cellar of a large detached family home, a hybel is usually one-room with a small kitchenette and a sofa bed, although some can have a separate bedroom. A separate small bathroom is sometimes shared with an adjoining hybel, depending on the size of the property. They are popular among students as a value alternative to student accommodation or a shared house. Many new arrivals often choose a hybel as they are the lowest cost option for living alone. My experience of living in a hybel was not great. Only you will know if they are for you. A shared house or kollektiv is a popular living option among students and twenty-somethings in Norwegian cities, but increasingly professionals are turning to collectives as a way of saving money and plugging into a social life. You will be expected to play a full part in the household, from cleaning to social events. The admittance of a new housemate is typically decided by the group. Some are open to foreigners, others are less so. A rom i kollektiv is not for you if you are shy, introverted, or are the type of person who draws lines on the milk carton to check if anyone is taking any! A leilighet (apartment or flat) is a very common way of living for young professionals and foreigners who have been in the country for a while. They range in size and quality so much that it's almost impossible to generalise here, but expect a large living space with corner kitchen (or less commonly, a separate kitchen, at least one bedroom and at least one bod, a storage cupboard outside the main apartment. As with a hybel, check what's included. There will be shared costs for the apartment building (lighting and cleaning of common areas etc) but these are paid for by the landlord, which drives your rent up in the first place. Not the cheapest way of living, but a preferable choice for many once they have decided upon a location. 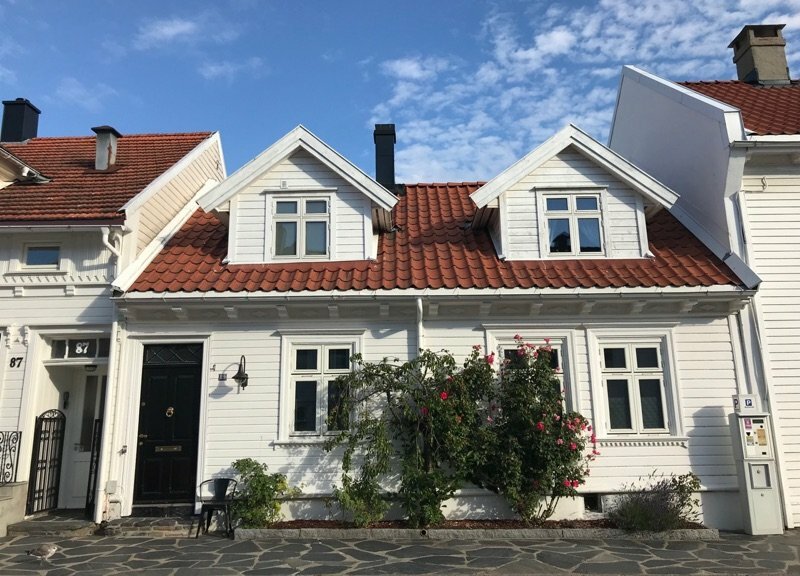 Finally, houses range from rekkehus, a terraced style townhouse that often resembles an apartment, to large multi-room detached houses (enebolig) with gardens. This is the most expensive option and only one worth considering if you are committing to Norway long-term with a family. This is a big difference in culture from the USA to Norway. Many Norwegian families are happy to live in the smaller space of an apartment rather than a detached house. The most popular online marketplaces are Finn.no and Hybel.no, but it's worth asking around your friends and colleagues, especially if you are interested in a hybel or kollektiv. If you're are moving to Norway as a university student, taking a student housing option if one is available is highly recommended. If none are available, ask the international office of the university for a list of local landlords and/or housing options. It costs a lot for the landlord to advertise on these marketplaces so they often try to find a tenant in alternative ways. What other questions do you have about finding somewhere to live? I will be moving to Oslo for my work in January and have heard that I can get a broker to arrange a security guaratee in relation to the deposit, is this true? I dont mind paying for a security guarantee if it means i dont have to cough up 3 months rent as deposit. Have you heard of these products? Hi Simon, I haven’t heard of this personally but it sounds like something that could be possible. My suggestion is to contact the HR person at your new employer who will know all about this kind of thing. Good luck and welcome to Norway! I’d like to move to Norway and retire there. I’d like to find an apartment somewhere along the western coast in a small to medium sized village. How do I get started to find a location that would work for me? 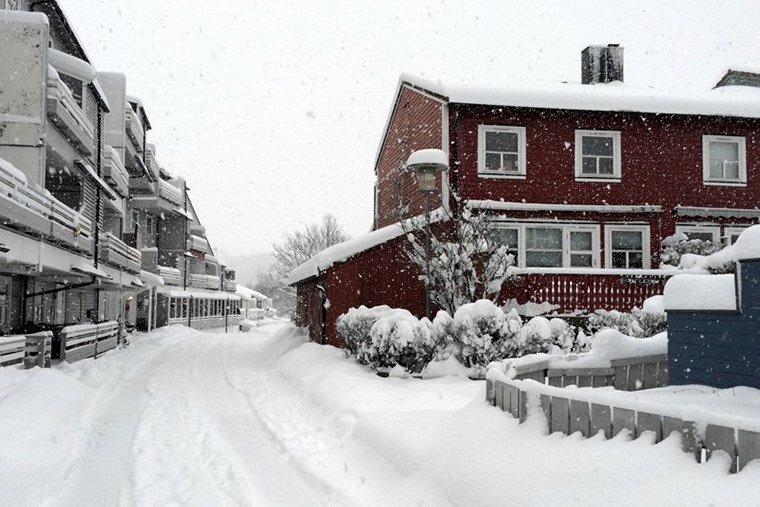 I’m trying to find accommodation in Oslo, but as a foreigner with little to no history in Norway, I find it very hard as many if not all landlords want an employment ref, bank acc in Norway (which now takes weeks to get and you need proof of address and employment first), and previous Norwegian landlord reference. I just received an e-mail from University of Trondheim explaining a will not have a room at Sit. I also find other websites featuring that written costs could be traps. Indeed, we have to take care about prices with or without hot water, wi-fi, … With some hybel suggestions, the prices look attractive (for Norwegian costs), and nothing is published to precise if water, wi-fi, electricity are included. Do you think I should try to visit it? Moreover, I read that I must be identified by Norwegian Police within three weeks. Can the University tell that I am in Norway? The best thing to do is ask the person who is advertising – there’s no way I can know. Good luck finding a suitable place! I will deputed by my company to Norway from September 2018 and mostly i would be in Norway for a long term. what would be range for a one bedroom house ie, Min and maximum within city and suburbs and rural places. Does this mean 5,000 kroner? These apartments seem too affordable to be true. .
Hi, yes that means 5,000 kroner. Rent is always quoted monthly. 1) I am planning to move alone and my family would join me in Feb next year. Is that a good plan? 2) My office location would be Telenor Fornebu, Norway. Can you please advise me areas near to this location where I should find properties to stay? I am looking for some reasonable cost place to stay for initial few months until my family joins me. 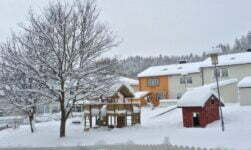 In fact I am also planning to move to Norway (have been staying in gulf, Dubai & Doha, for last 18 years) this Dec-18. My work place would also be Fornebu and I would also initially move along and family would join by Apr-19. We can possible connect to see how best we can help each other move no Norway! I am also planning to move to Norway coming Nov-Dec’18 and may work place would be Fornebu. Family would join after a few months. Look for advice on what would be the best place to stay initially single and then with family (wife & two kids). I’m looking to rent a small place , i-2 bedrooms, by a lake for 2-3 months in the summer. Looking to possibly make this our lifestyle as we near retirement age. Any suggestions? 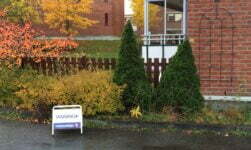 I have a large number of family members currently in Haugesund. Can you advice us a team of 6 people are coming to Norway in a month at Oslo Location. Would buying a flat is better than renting in our case? I have absolutely no idea! There are so many variables and things personal to you and your situation that will impact your decision. am moving to Norway this coming end of February 2019 together with my son and I looking for some apartment can stay somewhere in oslo? any advise will really helpful..
I’m currently in high school (sophomore) and want to pursue a career in Marine Biology. One of the colleges that I am seriously considering is based in Norway (University of Bergen). My best friend and I plan on living together in an establishment and I have been looking around on the web compiling information to help understand the living situation there. Your article has been the most helpful one I’ve found (thank you so much), and I was wondering if you would have any advice on how my friend and I can support ourselves in a community we can barely understand? (I had been taking a Norwegian language class online which sparked my curiosity in the country, so I can speak a little, but he can’t at all). Thank you for taking the time to read this and for any advice you can give. While you should definitely learn Norwegian to make the most of your time, almost everyone you meet in Norway will speak a good level of English so I wouldn’t worry too much. Good luck! I will be relocating to Norway and my company is in Fornebu, Oslo. Could you suggest me places nearby where I can get a shared apartment in reasonable price which is near market place and we get options for commuting. Hi Guys ,I live in London with my husband and my four children,As we have a family in Norway (Stavanger),we came for visit ,but my two teenager kids love it their live,we are thinking to move,please If you can advice me ,which months is better to move in this year 2019?Thank you for help. I’m not sure what you mean by best month to move. My only recommendation would be not to move in the winter due to the risk of ice and snow. My Swe boyfriend and I are planning to move to Norway. He would move for a job and I would look for a job once I’m there. We are thinking about to rent a room to save up. Is it realistic to rent a room as a couple? Also, would both of us be written in the contract? we need it as a proof of co-hohibitation for our future plans. 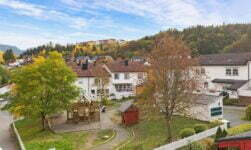 Hi David – I have found your website very useful as I contemplated and then enacted a move to Bergen from the UK. I have spent my first two months in airbnb accommodation, which has worked out well but it is quite expensive. I’m now looking at options for a short term rental until the summer. I would like to keep costs down because my family is not yet with me and there’s still a mortgage to pay in the UK on my respectable but hardly spectacular salary here. I have two questions for you. 1) I’m curious to learn why didn’t you get on with a hybel, if you’re willing to share the information. (I’m imagining somewhere small and a bit dingy where you could feel the walls closing in.) 2) The many advertisements for shared accommodation are not surprisingly aimed at younger people. What’s the likelihood that someone in their 40s or early 50s would fit into one of these households? I realise it’s not an easy question to answer, but I’m just trying to get an idea of whether there’s much diversity to the age range of these collectives. I don’t suppose I am the only person to visit these pages with these questions, so I – and these potential others – would be very grateful to hear your thoughts. It was just too small for me. As for older people in collectives, it does happen but you’ll just have to ask on a case-by-case basis, or seek out specific adverts looking for non-students. Good luck with the search! My boyfriend and I moving to Norway by the end of September for one year. We want to work there, so we need a place where we can find a good job. We take our dog and cat with us. Is it easy to find a appartment where you can bring animals? We want to live outside Oslo city , close to nature and water with a garden, a “ nicer” safe area with an international School or a smaller norwegian one. Big thank you for any advice!